Spacious four bedroom, 2.50 bath home that features, a large eat in kitchen , new back splash, new laminated floors, granite counter tops, pantry , plus appliances, ( refrigerator new in 2017) . Great room, with a gas fireplace, lg family room, Master bedroom w/ walk in closet. Home has had many recent updates, new carpet, and laminated floor, throughout, all rooms freshly painted, two updated baths, and much more. 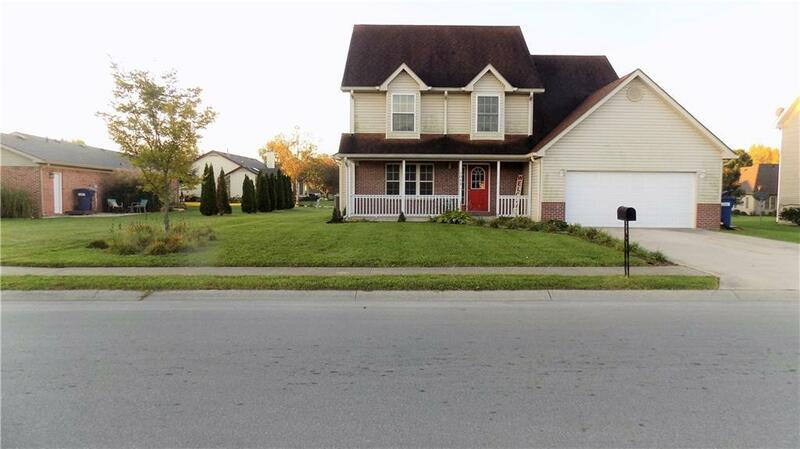 Two car attached garage, nice covered front porch and open patio, all located on a nice lot. Convenient to shopping, churches, schools, and easy commute to nearby cities.